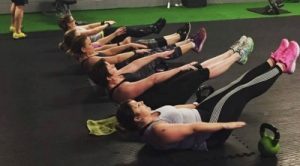 Muddy says: a no-nonsense industrial style gym for people keen to get fit and reach their personal fitness and nutritional goals. 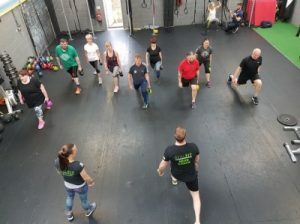 Small group sessions, personal training and innovative classes led by some of the most enthusiastic trainers I have come across for a long time. Our Realfit Sessions vary in age and ability (you have to be over 16 ) so you don’t have to be a super fit athlete to join. 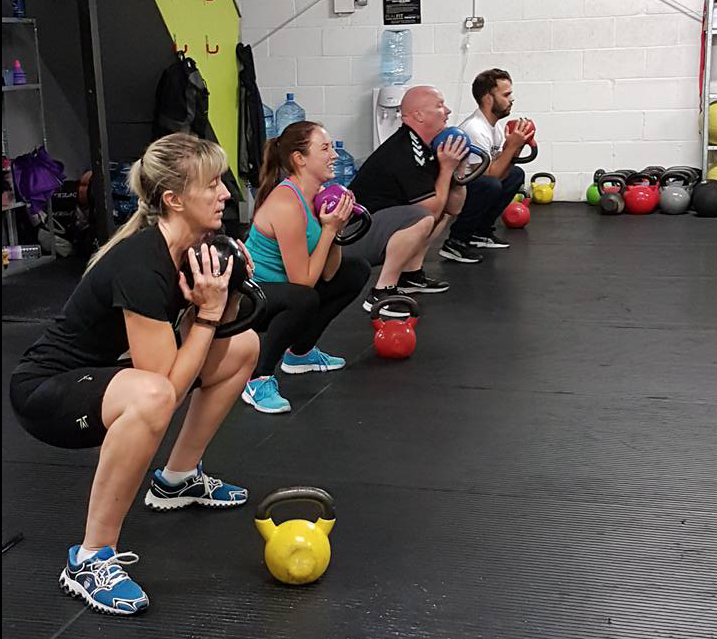 We have 70 year-old clients mixing with the younger 21 year olds all enjoying the sessions, getting fitter, stronger, healthier and more mobile while having fun. As well as the above we also can help you with Personal Coaching and small group training with friends. If you have a specific goal in mind or you would simply just like to improve your health and fitness levels then Realfit is for you. 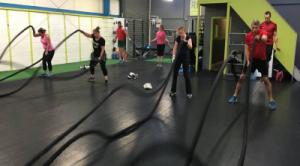 Realift can help with: weight loss, fat loss, general fitness, Olympic lifting, power lifting, mobility, back care, sports specific, strength increase, increased athleticism, pre and post-natal, building confidence, body shape change, health related training and much more. Please feel free to contact us for more information or to ask any questions you may have.